The number of people struggling to pay back their credit card loans in the United Kingdom has increased significantly, according to a Bank of England survey published on July 12. 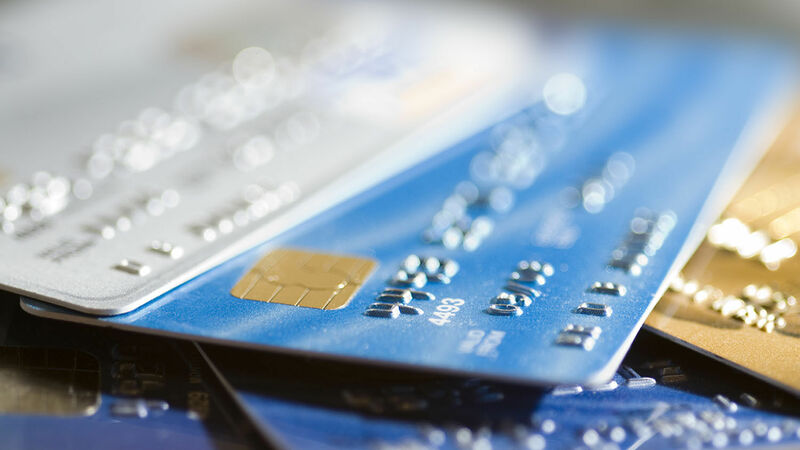 From April to June, the survey found that more and more people are not paying their credit card bills on time, which is an “early warning indicator” of an economic recession. The survey also showed that although borrowers’ overall demand for unsecured credit is unchanged, lenders are cutting back the amount of unsecured credit they offer. Meanwhile, prices are rising faster than wages: According to the Guardian, the pound’s value has fallen since Brexit, which has ultimately driven up the cost of goods. “[T]he pressure must be maintained on banks to act responsibly, especially given the weakened economic outlook and squeeze on consumers’ finances,” said the chief economic adviser for the EY Item Club. This rise in default rates reveals the the UK’s sad state of rising debt. Meanwhile, the UK’s national debt, as of the first quarter of 2018, amounted to £1.8 trillion (us$2.4 trillion), or 86.6 percent of the nation’s gross domestic product. What a depressing message for a nation that once controlled vast wealth. How is it that a nation that once had so much power and influence is now on the verge of becoming the next Venezuela? How could such a great power fall? For some 80 years, the Trumpet, and the Plain Truth before it, has declared that the sun has set on the British Empire—Britain’s financial situation will only continue to deteriorate. The Trumpet bases these predictions on Bible prophecy. Prophecy shows that Britain’s economy will continue to falter until it totally collapses. Most importantly, there is a reason for this that you need to understand. Please request The United States and Britain in Prophecy to better understand Bible prophecy regarding Britain and how it is being fulfilled today.